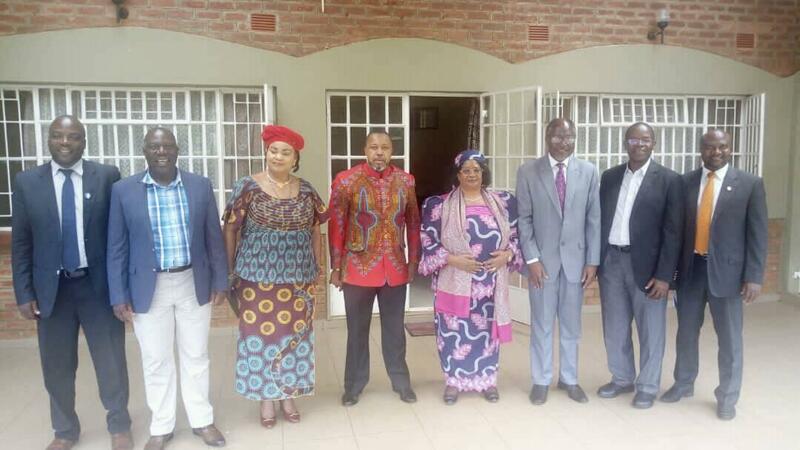 According to reports UTM, People’s Party, Aford and Tikonze People’s Movement are holding talks to form a grand electoral coalition alliance to unseat governing Democratic Progressive Party (DPP) during May 21 Tripartite Elections. As of yesterday, delegates had identified Vice President Saulos Chilima as the coalition’s presidential candidate. Talks continues today to pick his running mate and agree on shared positions.